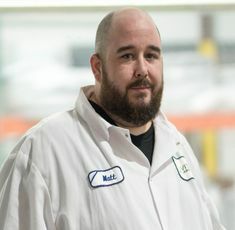 Matthew is the leader of our terrific production team, which has won accolades from dozens of clients for efficiency and reliability. Matthew provides experienced direction and he is an amazing motivator. Our team excels at hitting their weekly goals and meeting project deadlines.